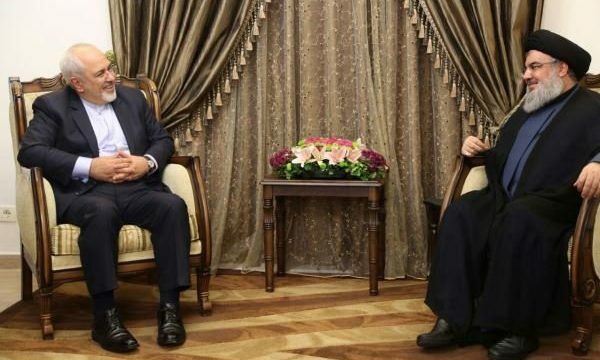 IRNA – Hezbollah Secretary General Sayyed Hasan Nasrallah and Iranian Foreign Minister Mohammad-Javad Zarif on Monday reviewed latest developments in Lebanon and the region. 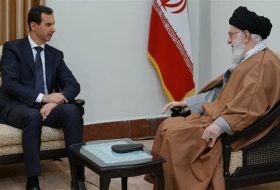 Iranian Ambassador to Lebanon Mohammad Jalal Firouznia was also present in the meeting. 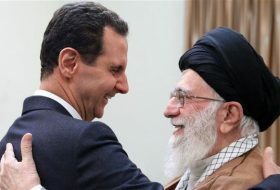 Sayyed Nasrallah hailed the support of the Iranian leadership, government and people for Lebanon, Palestine and all the resistance movements in the region vis-a-vis the Zionist aggression and the takfiri terrorists, stressing that it led to victories in several fields. 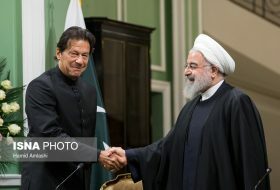 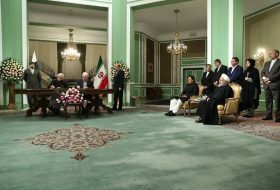 He hoped that Iran would keep the same track despite the pressures and conspiracies hatched against the Islamic Republic of Iran. 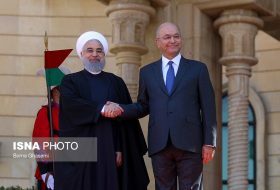 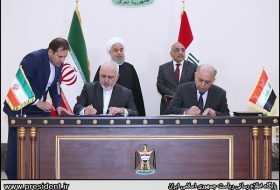 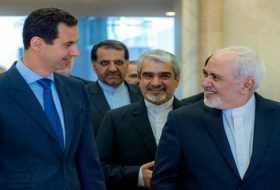 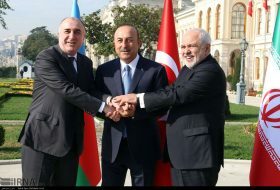 Zarif, for his part, underscored Iran’s support for the Lebanese government, people and resistance and readiness to sustain all forms of cooperation with Lebanon in all the possible domains.